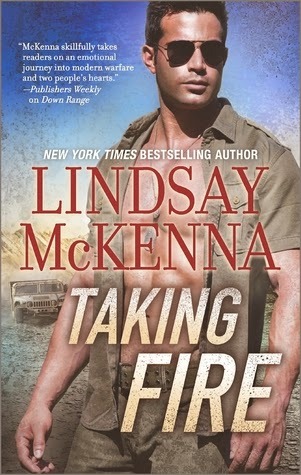 E-book deals from Avon Romance! Hi, everyone! I hope everyone is having a wonderful holiday season! I have my eye on a few titles myself, here are just a few that may find their way to my e-reader! "The Cowboy and the Angel" by T.J. Kline only .99 cents! 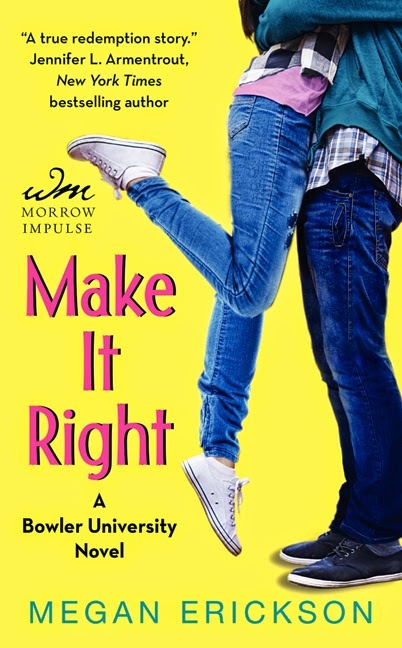 "Make it Right" by Megan Erickson only .99 cents! 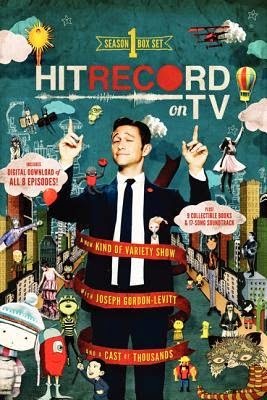 Check out the rest of the titles on sale here. There's something for every romance fan! Everything about this sounds fascinating! 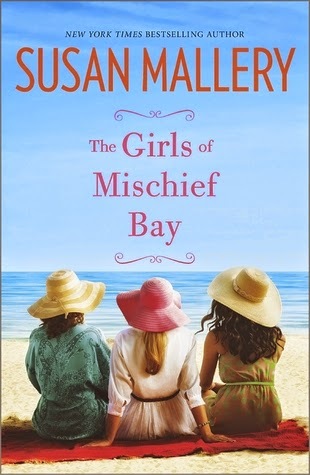 Love the gorgeous cover, too! Giveaway and Special Deals from Pocket! FROM YOUR FRIENDS AT GALLERY BOOKS & POCKET STAR PUBLICITY! All pricing is for ebook format! Strip clubs, kidnappings, the mafia, and undercover missions—it’s all here in the first three books in national bestselling author Karin Tabke’s sizzling Hot Cops series! PROMOTIONAL PRICE OF $2.99 for all 3 books ▫ Starting December 30th! Book 1of the Pure Sin series from New York Times bestseller Kyra Davis! A woman bent on revenge falls for the son of a powerful, dangerous family and he has secrets of his own, darker than she ever imagined. PROMOTIONAL PRICE OF $1.99 ▫ Now until January 11th, 2015! A reckless former detective and a hostage negotiator join forces unexpectedly in the latest pulse-pounding romantic suspense novel from New York Times, USA TODAY, and Publishers Weekly bestselling author Karen Robards! PROMOTIONAL PRICE OF $2.99 ▫ Now until January 11th, 2015! Tiny Tim is all grown up in this continuation of Charles Dickens’s beloved holiday classic A Christmas Carol, and this time, a certain ghost shows him the true meaning of Christmas cheer! A viscount stranded on a stormy night. The beautiful heiress who takes him in. 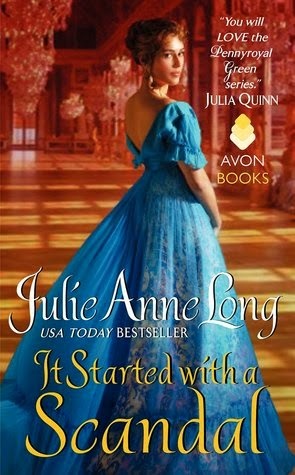 Warm up with this delightfully romantic short story set in Regency-era England, from New York Times bestselling author Jane Feather! When an intrepid heiress finds herself away from home for the holidays—in the manor of a dark and handsome baron, no less—romance sizzles in this holiday enovella, originally published in Snowy Night with a Stranger, from New York Times bestselling author Sabrina Jeffries. It’s the season of second chances in this heartwarming, contemporary holiday romance where two single parents find each other—and another chance at love—in the most unexpected of places! An estranged father and daughter meet for the first time at Christmas in this touching holiday story that will tug at your heart, from USA TODAY bestselling author Rexanne Becnel. From New York Times bestselling author and acclaimed “Scary Mommy” blogger Jill Smokler comes a funny and practical guide filled with essays, recipes, and tried-and-true tips sure to get any parent through the holiday season—without losing your marbles. What’s in your stocking? Bestselling author Karin Tabke knows you like your men naughty… and naughtier. To celebrate these great deals, Pocket Books is offering a paperback copy of "Baby, It's Cold Outside" to a lucky reader of In the Hammock! GIVEAWAY RULES: The publisher has generously provided a paperback copy of "Baby, It's Cold Outside" for a lucky reader of my blog! Too many artists find themselves in a frustrating rut: unable to sell paintings hanging in galleries, bogged down by projects they can't finish "or "abandon, and using any excuse to avoid working in the studio. Author Carol Marine was herself suffering from painter's block--until she discovered "daily painting." The idea is simple: do art (usually small) often (how often is up to the individual) and, if you desire, post it and sell it online. Today Marine is among the best and most celebrated daily painters, and the curator of the popular online gallery dailypaintworks.com. 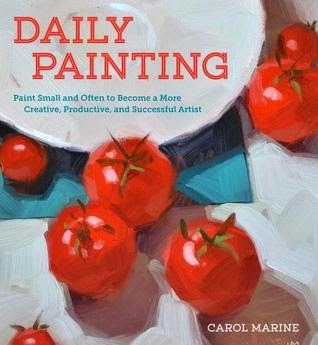 In her debut, "Daily Painting," Marine reveals the tips and tricks that helped her and other daily painters pick up the paintbrush and start creating beautiful, bountiful, marketable work. This book is both informative and very inspiring! The author encourages artists of all skill levels to practice their art every day (it's ok if you miss a day!) to become better at their craft, and also break free from a rut. The artwork in the book is amazing! The book features mini masterpieces by the author as well as many other daily painters. It's fascinating that each piece of art in the book was created, from start to finish, in one day. One way that the author is able to achieve this is by producing many small works, normally 6x6. This book contains both practical advice on painting, with great information on supplies and techniques. It's not just an instructional book though, it also includes motivation to create every day and break free from a rut. I really enjoyed the section at the end where other daily artists chimed in with ways that they lose their artist's block. This book is great motivator for any artist to get painting today! Disclosure: "I received this book from Blogging for Books for this review." 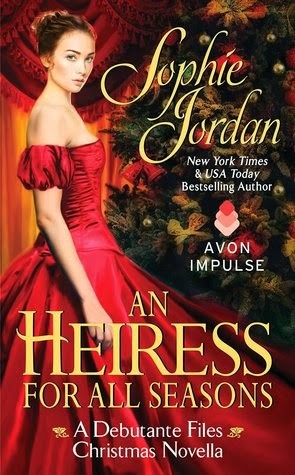 "An Heiress for All Seasons"
When a holiday blizzard brings together a pair of reluctant lovers, the result threatens their reputations … and may cost them their hearts. 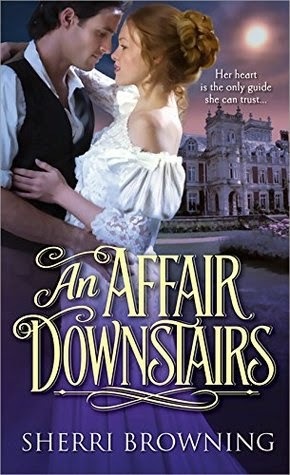 Feisty and independent American heiress Violet Howard swears she'll never wed a crusty British aristocrat. 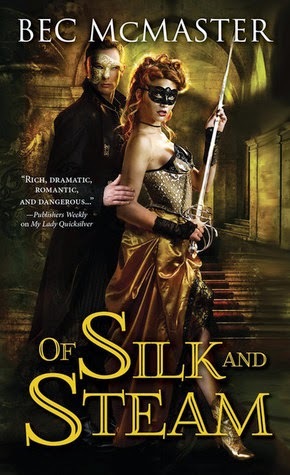 Will, the Earl of Merlton, is determined to salvage his family's fortune without succumbing to a marriage of convenience. 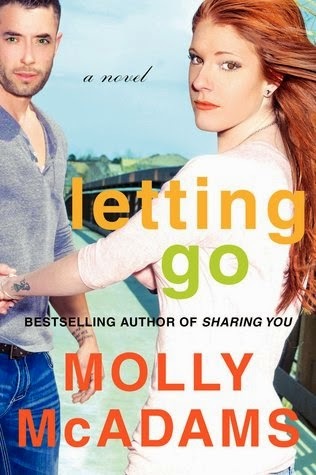 But when a snowstorm leaves Violet and Will stranded and alone, their sudden chemistry will challenge good intentions. Seized by a desire that burns through the night, they'll toss reservations aside in favor of the heat found in each other's arms. Will their passion survive the storm? Will they realize they've found a love to last them through all seasons? 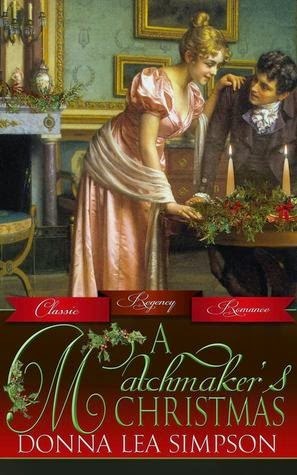 My favorite thing about this book is that it's advertised as a Christmas novella, and it actually is very Christmas-y! All the snowy scenes are just perfect! It makes you want to snuggle up in front of the fire with a blanket and pretend you're at a holiday house party, too! That being said, I didn't love the romance in this one. On one hand, I loved that Will was totally into Violet and let everyone know how interested he was. He didn't hide his feelings at all. It was so cute to see the meddling mamas so proud of their successful match-making. On the other hand, when Violet and Will were alone together, he came on way to strong for my liking. He was almost creepy and always seemed to be invading her space. Another problem that I had with the story was that it was too short! I personally love novellas, especially holiday novellas, so I'm used to a shorter story and I think it can be done really well! But this story needed more time to really get to know the reasons why they loved each other. The ending was a little too abrupt, and I couldn't believe it was over already! Bottom Line: This is a short, fun holiday read. Plenty of snow, but not quite enough substance. "Steampunk: Charles Dickens' A Christmas Carol"
Charles Dickens’ A Christmas Carol tells the time-honored tale of the miserly Ebenezer Scrooge, whose encounters with the ghosts of Jacob Marley, Christmas Past, Christmas Present, and Christmas Yet to Come lead him to examine his bitter existence. Haunting steampunk illustrations by acclaimed artist Zdenko Basic accompany the original story, transforming this Christmas classic like never before. 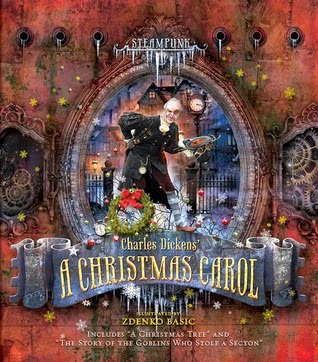 Images of steam-powered machinery, a chilling industrial London, and ornate mechanical gears come together as Scrooge travels through his life on Christmas Eve night. Additionally, Charles Dickens’ celebrated short stores, “The Story of the Goblins Who Stole a Sexton” and “A Christmas Tree” are included and paired with equally enchanting steampunk illustrations. Those of us who cherish each holiday with Dickens in our hearts—the man who has linked the Christmas spirit with love, forgiveness, and charity—will treasure this rare collector’s edition for this Christmas and many to come. I've read a few of the Steampunk versions of classics illustrated by Zdenko Basic, and I think this book may be my favorite one. 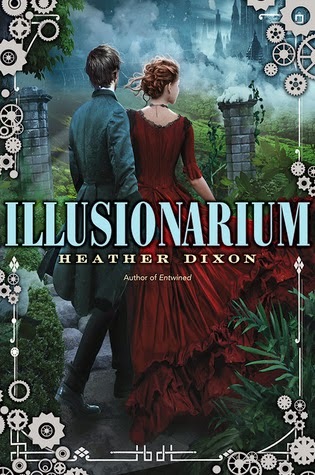 The Dickens story just translates so well into a steampunk world, and the supernatual elements are so well depicted in a fun and eye-catching way. Of course, it helps that I already love this classic story! I love the way that Ebenezer is depicted in a 'normal' way, while the three ghosts, Marley, and other characters that Ebenezer meets are depicted in a more cartoon-like way. Their features digitally exaggerated, they have huge smiles, and it just adds to the fun, over-the-top dreamlike feeling of the story. Two other short stories by Dickens are also included as a lovely bonus! Bottom Line: This would be a lovely gift to fans of both the classic Dickens story and lovers of the steampunk genre itself. 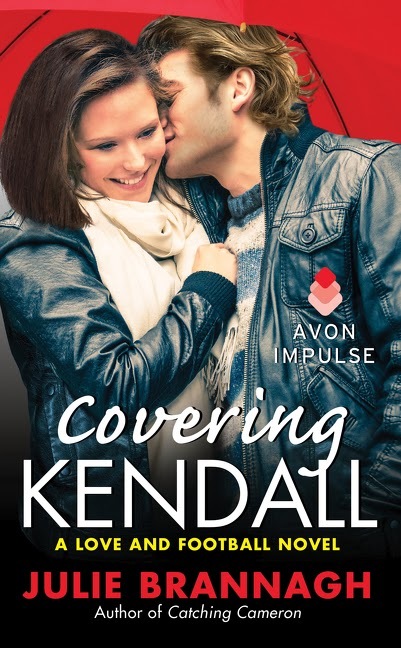 In the third novel in Maya Rodale's charming Wallflower series, London's Least Likely to Be Caught in a Compromising Position finds temptation in a devilishly handsome stranger . 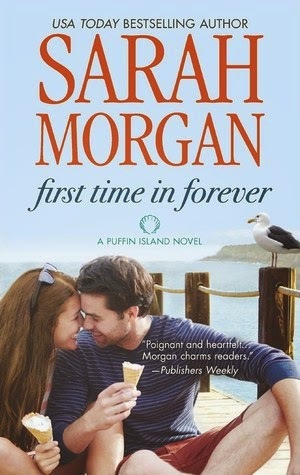 . .
Everyone knows that she's the only graduate from her finishing school to remain unwed on her fourth season—but no one knows why. 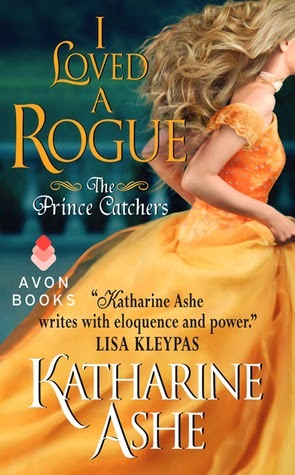 With her romantic illusions shattered after being compromised against her will, Prudence accepts a proposal even though her betrothed is not exactly a knight in shining armor. When he cowardly pushes her out of their stagecoach to divert a highwayman, she vows never to trust another man again. John Roark, Viscount Castleton, is nobody's hero. 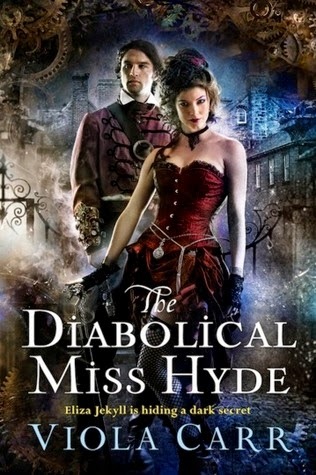 He's a blue-eyed charmer with a mysterious past and ambitious plans for his future—that do not include a wife. When he finds himself stranded at a country inn with a captivating young woman, a delicate dance of seduction ensues. He knows he should keep his distance. And he definitely shouldn't start falling in love with her. 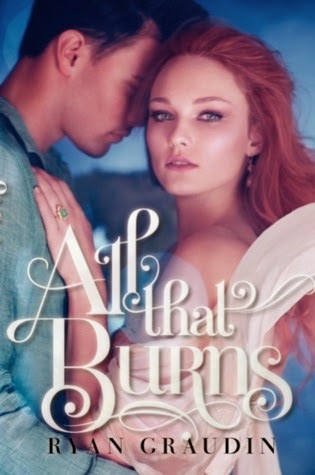 When Prudence's dark past comes back to haunt her, John must protect her—even though he risks revealing his own secrets that could destroy his future. 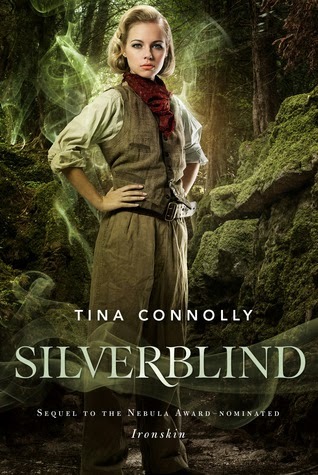 This historical romance is a lot different than most books in the genre, and I feel it deals with a really difficult issue in a sensitive way. Some horrifying things have happened to Prudence, causing lasting scars, and perhaps turning her into the 'wallflower' she is at the start of the novel. It was so inspiring to see her journey from all the pain of her past until she can begin to let love in. John is one awesome guy. He is just so NICE. I loved that his character was never corny or over the top in his kindness either. He just WAS nice. 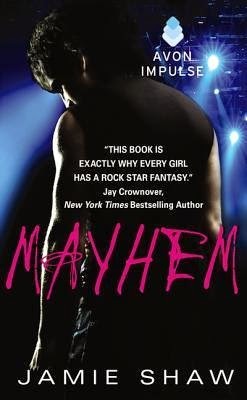 It was so believable, and also wonderful to read how much he helped Prudence work through her pain and scars. I thought the twist with his character was fantastic and unexpected, too. This review is a bit difficult to write without giving too much away, but I will say that this isn't a book for a faint-hearted reader. However, there was fair warning when the difficult flashback scene is coming so an especially sensitive reader (like me) can skip over this particular scene if they choose (like I did). Bottom Line: This book has themes that are difficult to read but the author handles the issues with large helpings of hope and love. Hopefully, reading the story through Prudence and John's eyes can help other people who have dealt with similar issues to cope and heal. This is a huge list, but I didn't get all of these books this week, don't worry!! I'm catching up on the last couple of months of Sunday Shout Outs!! While you're here, don't forget to enter the contest to win a huge prize pack of books and more from Harlequin!! 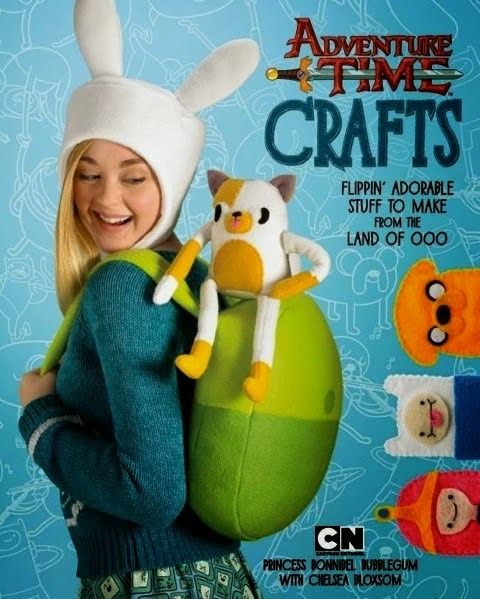 Save on Customized Books from Blurb! Avon and Between the Covers Social Media Events!